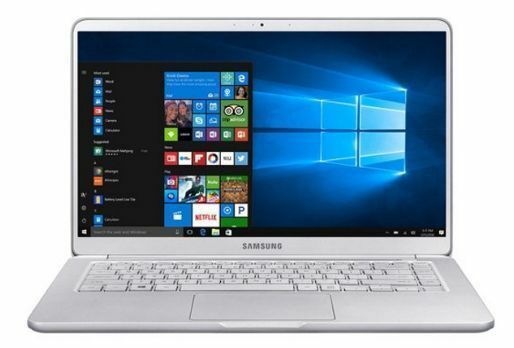 eBay with BuyDig.com has the Samsung Notebook 9 7th Generation Core i7 Full HD 15.0" Laptop (Light Titan, NP900X5N-L01US) for $947 - 10% off with code PRIMOTECH [Exp 7/10 at 11PM PT; requires PayPal] = $852 with free shipping. Tip: Avoid low or no feedback sellers, search and select "Buy It Now" tab and sort by lowest price. You may modify min price to filter accessories to get Samsung Notebook auctions.